Family friendly farm in quiet valley location set in the heart of the Amade Salzburg Sports World. Ideal starting point for summer and winter activities. 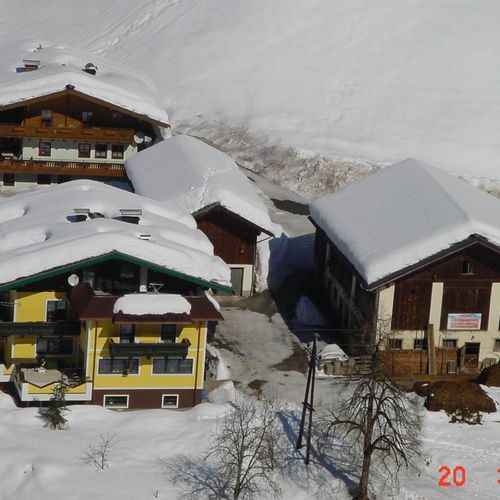 Accommodation: 3 holiday apartments for 4-6 persons and 1 double room and a 3-bed room. Holiday apartment 1: approx. 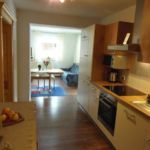 45 m² with kitchen/living area, electric cooker with oven, dishwasher, kettle, satellite TV, radio. Two bedrooms (2-3 persons), bathroom with shower and WC, large terrace. Holiday apartment 2: approx. 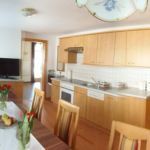 45 m² with kitchen/living area, electric cooker with oven, dishwasher, kettle, satellite TV, radio. Two bedrooms (2 persons), bathroom with shower and WC, sofa bed in the kitchen/living area. Holiday apartment 3: approx. 55m² with kitchen/living area, electric cooker with oven, dishwasher, kettle, satellite TV, radio. Two bedrooms (2-3 persons), bathroom with shower and separate WC and balcony. Equipped with bed linen, towels, toilet paper and washing up liquid. Rooms have shower and WC on the corridor, breakfast included. Our farm is located between Eben and Filzmoos in a lovely valley setting surrounded by meadows and forest. A small stream next to the courtyard is ideal for children to play in and for both children and adults to cool off in. There is a large trampoline, a 5m 90 deep swimming pool, children’s cycles, a swing, a slide, a tree house, table tennis, table football etc. for children. There is even a Red Indian tepee for barbecues or for staying overnight with a campfire. We also have animals to stroke such as baby goats, sheep, cats, a dog, rabbits, cows and a pig and chickens for fresh eggs at breakfast. We have three children ourselves and like to go hiking with them or spend a barbecue evening around the campfire. The cost of the holiday apartments are for 2 to 6 persons (10 persons with extra bedrooms), €35-€99 in summer, €40-€126 in winter. 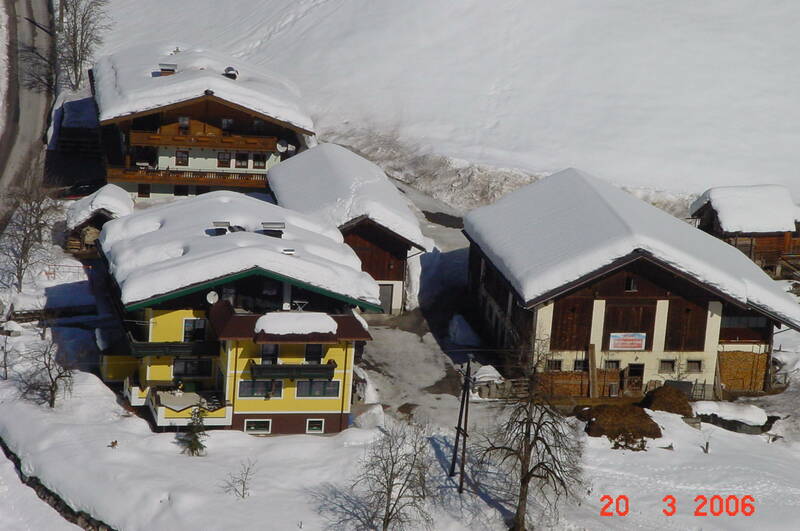 Rooms €14 per person in summer and €16 per person in winter. Fixed rate prices and last minute offers available. Coming by car: Tauern motorway A10 – exit Eben i. Pg. At the crossroads follow the signs for Filzmoos for 4 km. After the carpenter’s workshop, farm on the left hand side. Reserve your accommodation and Schattaugut Apartment Eben will directly send the confirmation in 1 workday. The rating of Schattaugut Apartment Eben is 8.6 from the maximum 10, 2 based on actual and valid guest ratings and reviews. "Wifi hozzáférés korlátozott, csak a főépületben. Lépcsőházban állandó füstszag." "Szép környezet, tágas, jól felszerelt, nyugalmas szállás."